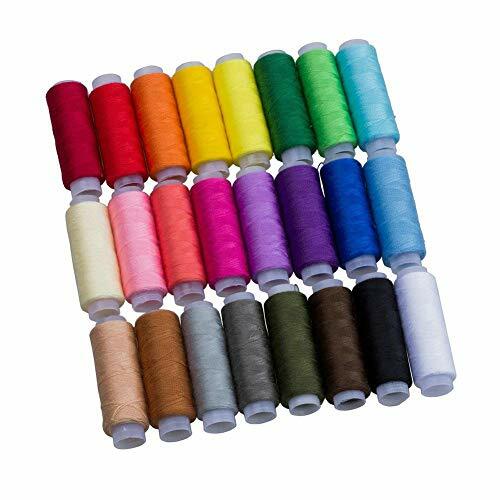 There are a lot of colors and a lot of thread. I was surprised by the size of the spools being so small. But, it is still a good bargain for that many spools. I will use mine to refill bobbins and hand sewing.